star wars and chuck norris week combine! 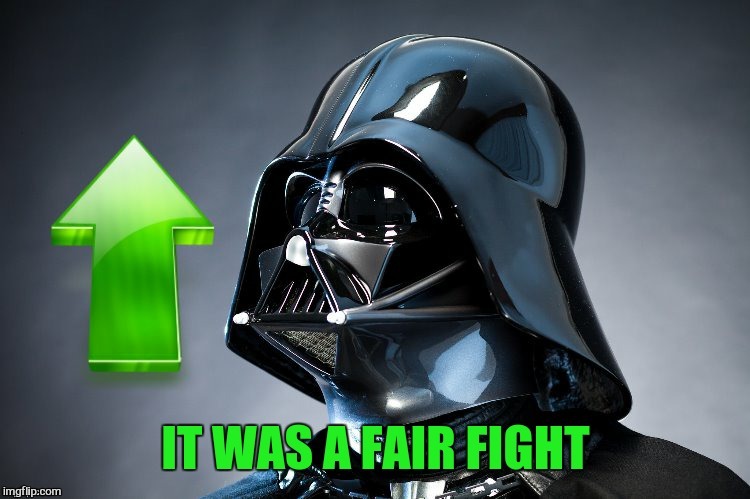 And May the fourth be with you! 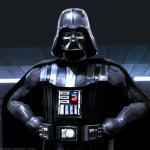 CHUCK NORRIS AND DARTH VADER HAD A LIGHTSABER DUEL ONCE. 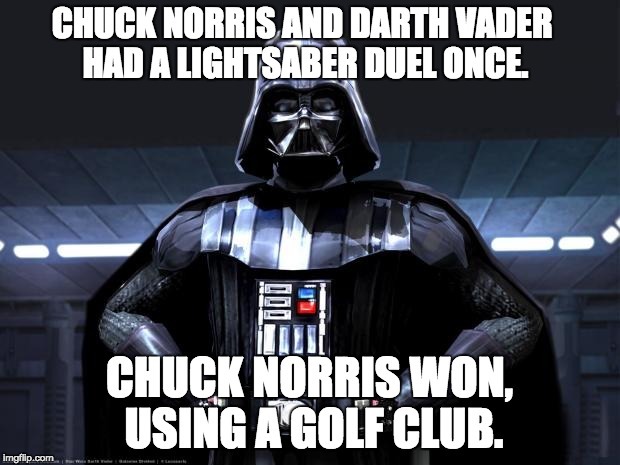 CHUCK NORRIS WON, USING A GOLF CLUB.